Interest.com website recently published an easy to use list of the best projects for 2014, and we wanted to share them with you. This list is based on a survey by Remodeling Magazine and the National Association of Realtors, using national averages. Always remember that potential buyers are comparing your home to ones like it in the same area, so check out what your neighbors are doing too. They cite just how much of the cost of an upgrade you can expect to recoup when you sell. It varies from 70% to 96.6% for their number one choice. These projects will help your house compete favorably on the market, and you’ll get most of your investment back. Of course, if you can shop around get quality installations at a bargain, or do it yourself, there’s no reason you can’t get more than your money back. Here are their top projects in order of return on investment plus our comments. 1. Entry door replacement. 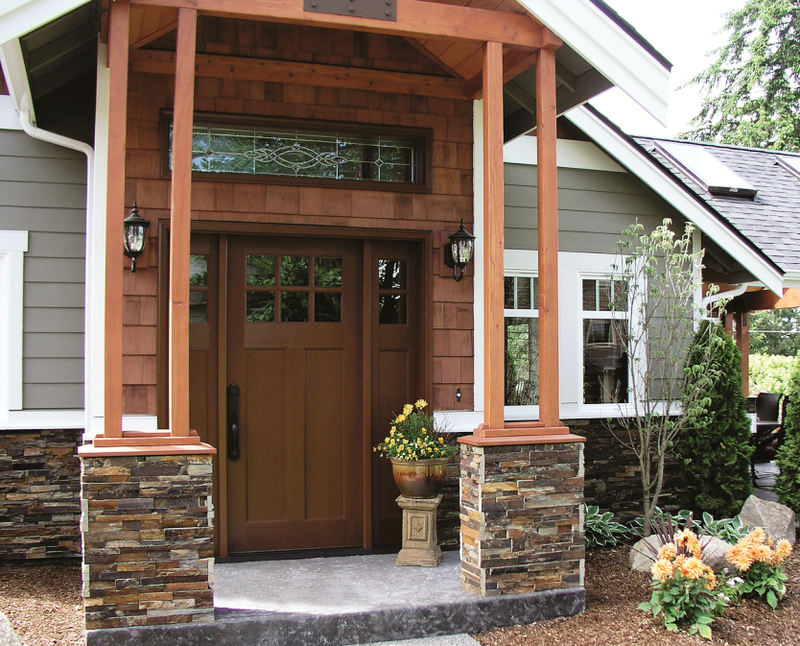 The front door of your house serves several functions in upping resale value: curb appeal, energy efficiency, and security. They estimate that you recover 96.6% of the cost. So it’s a great upgrade to do. 2. Adding a wooden deck of 16 x 20 ft. Wood has a better return than composite due to cost of materials. Plus, you can enjoy the deck now and still get resale value later. 3. 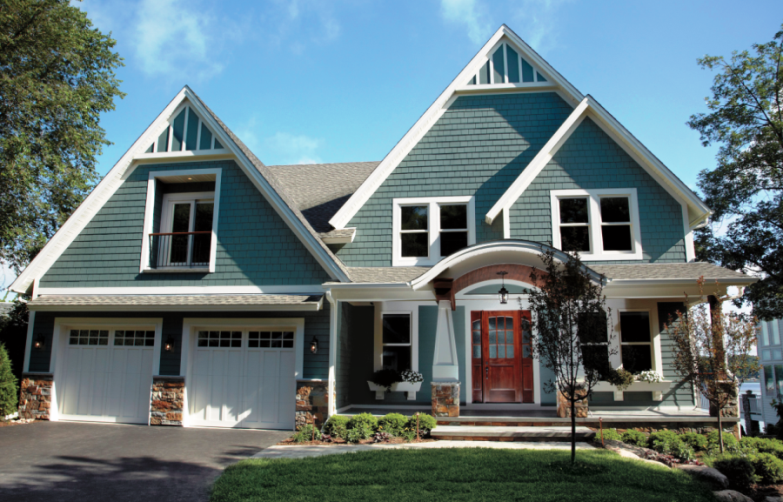 Siding replacement with a composite vinyl or fiber cement siding. This upgrade transforms the look of your home, and in other surveys tops the list. A secondary benefit is the transferable siding warranty. When you sell your home and can transfer all or part of a siding warranty to a new buyer, that adds value. 4. Convert an attic into a bedroom. The survey projects an 84% return but this can actually have positive ROI (more than 100%) if you keep costs low. In smaller, older homes in the Seattle and Tacoma metros, having an extra bedroom can substantially change the value of the home. Don’t forget to insulate or your new bedroom will be the coldest spot in the house. 5. Garage door replacement. They recommend a mid-range door that is un-insulated. It improves curb appeal and the price tag, typically under $1600, makes it easy on the remodeling budget. 6. Kitchen face lift. Doing a minor kitchen remodel can include new cabinet faces, hardware and even counter tops, flooring, paint, lighting appliances and modern faucets. This does not include changing out the cabinetry or structurally changing the layout. The article estimated a cost of $18,000 to create $15,000 in value, but it doesn’t have to cost that much. One of us sold a condo recently that needed a kitchen face lift. New granite counter tops from Pius Kitchen & Bath (in Sodo), a stainless steel under mounted sink, new stainless appliances, wood laminate flooring, new light fixture, plus modern hardware for the cabinets, cost all of $3800 and contributed to the successful sale. 7. 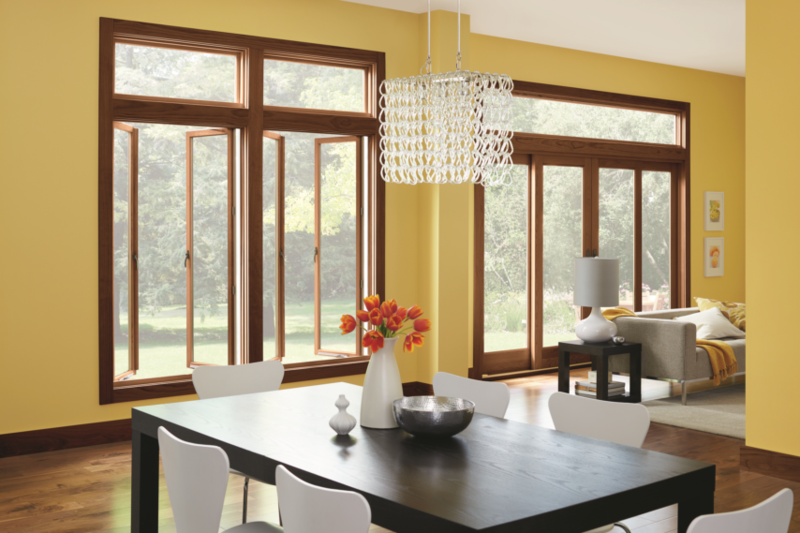 Window replacement with vinyl or wood windows (or wood clad) can add value to your home and create energy efficiency and greater comfort. 8. Finishing the basement. Popular ideas are creating a home theatre, multiple bedrooms and extra bathrooms in addition to laundry, storage and workshop areas. Due to our many hills, Seattle area homes often have daylight basements, where you already have above ground windows, even if the floor is dirt. This makes it easy to remodel into extra bedrooms (in short, a legal bedroom is defined as having a closet and window height that allows exit by window in case of emergency), adding resale value to the home. 9. Bathroom remodel. A basic bathroom remodel changes out fixtures such as vanities, countertops, mirrors, medicine cabinet, modern faucet and toilets or tub surround. 10. Add a second story to the house. This is more for you than the resale, and as a major undertaking, something to research further. But it can double your square footage, and if you live in a neighborhood where houses tend to be larger, you may see great benefit. Check with a local realtor about prices if you are only considering this for resale value. Washington Energy Services has been helping Puget Sound homeowners get their homes ready for sale or just for comfortable living since 1957. If you have questions about your next remodel, or want more information about the value of the listed products and services, visit us online at www.washingtonenergy.com or see us at the Seattle Home Show, February 15-23, 2014.